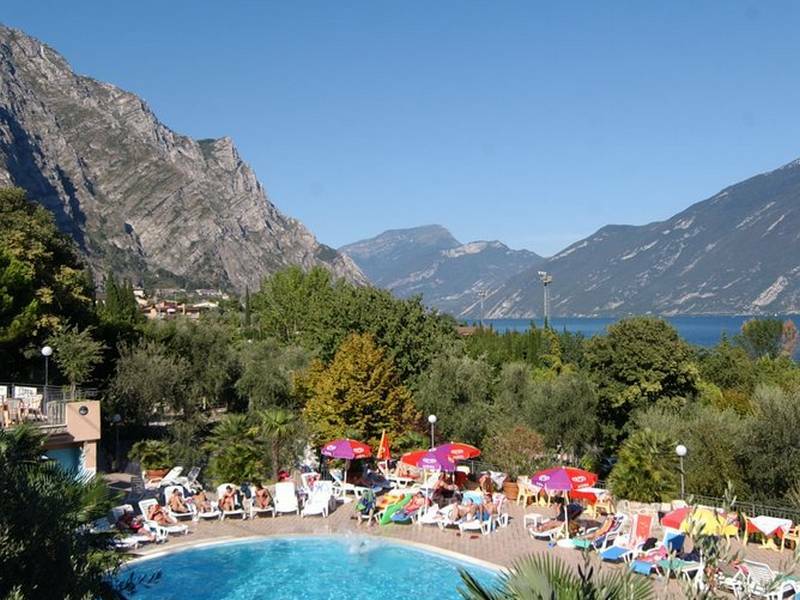 Camping Garda is located in a prime location on Lake Garda, surrounded by lush greenery and overlooking its own private beach, just a short walk from the town center of Limone. 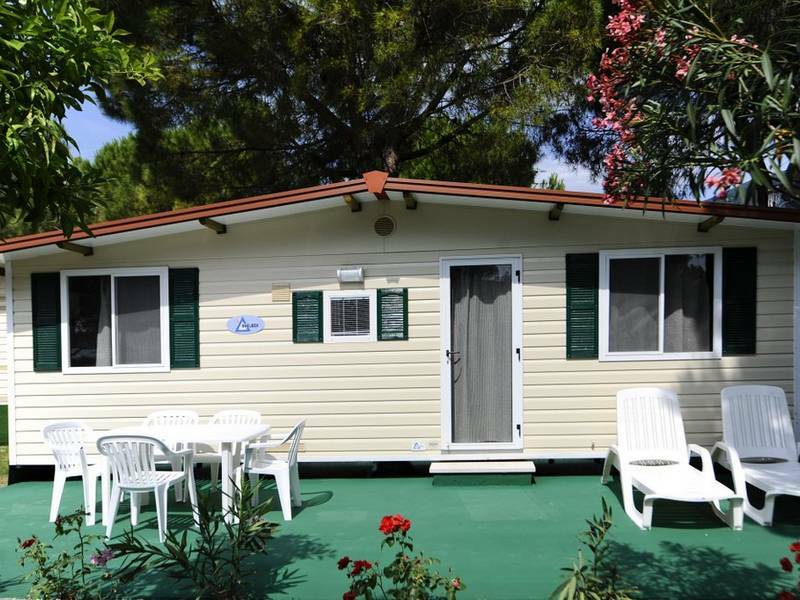 Camping Garda has pitches for tents and caravans in the shade of ancient olive trees. 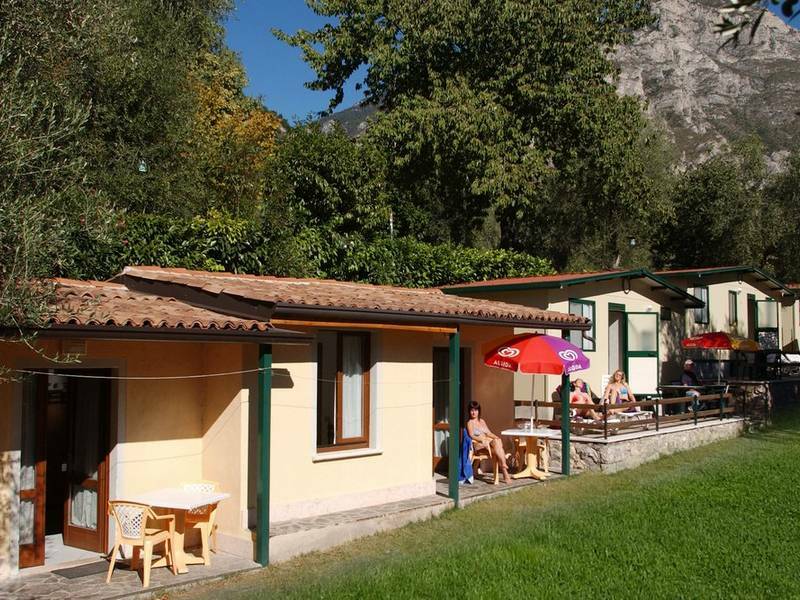 For your relaxation there is a swimming pool for adults and one for children, surrounded by sun loungers and umbrellas. 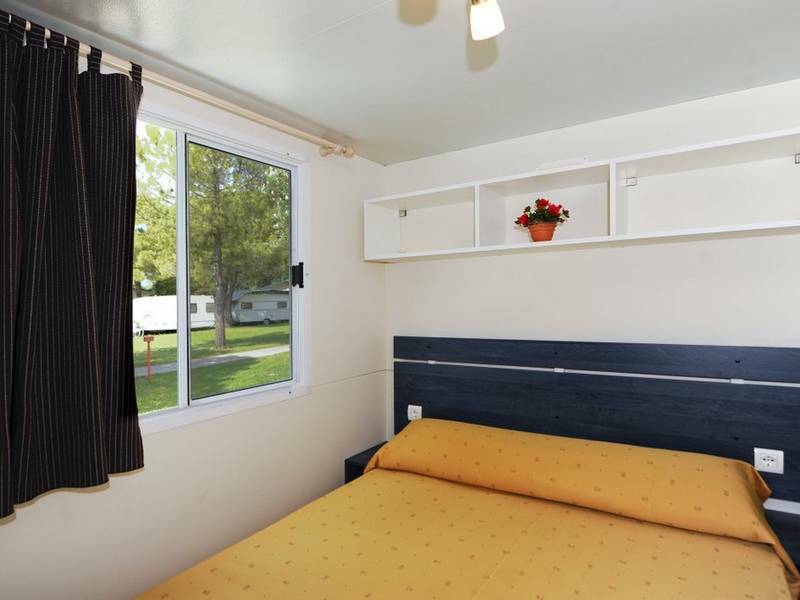 It is also to possible to stay in comfortable bungalows and chalets of various types, particularly popular with families, fully furnished with a kitchenette. 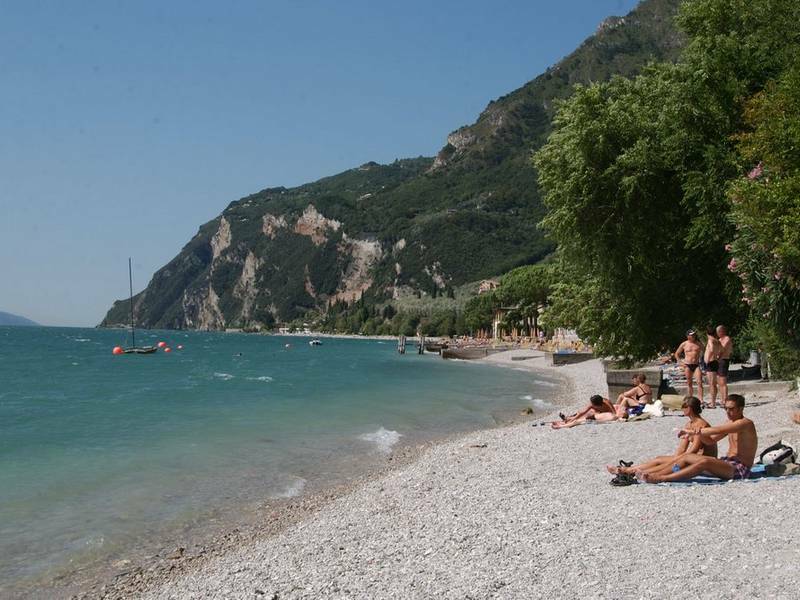 Camping Garda has a pizzeria with a wood oven and a terrace with panoramic views of Lake Garda, a restaurant specializing in seafood and a supermarket. A bar with snacks and refreshments are also available to our guests. The beach has a pleasant grill area for barbecuing in company. 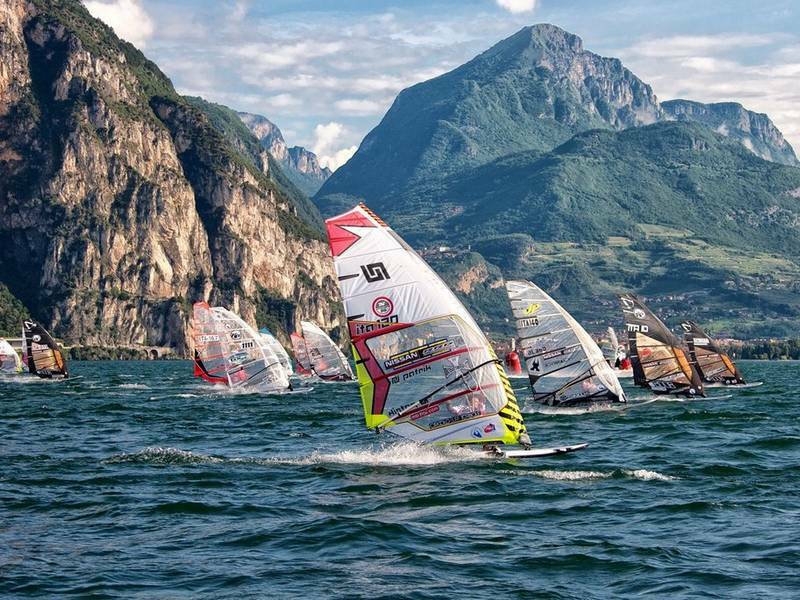 Camping Garda is ideal for sports enthusiasts and for those who are looking for an active holiday. 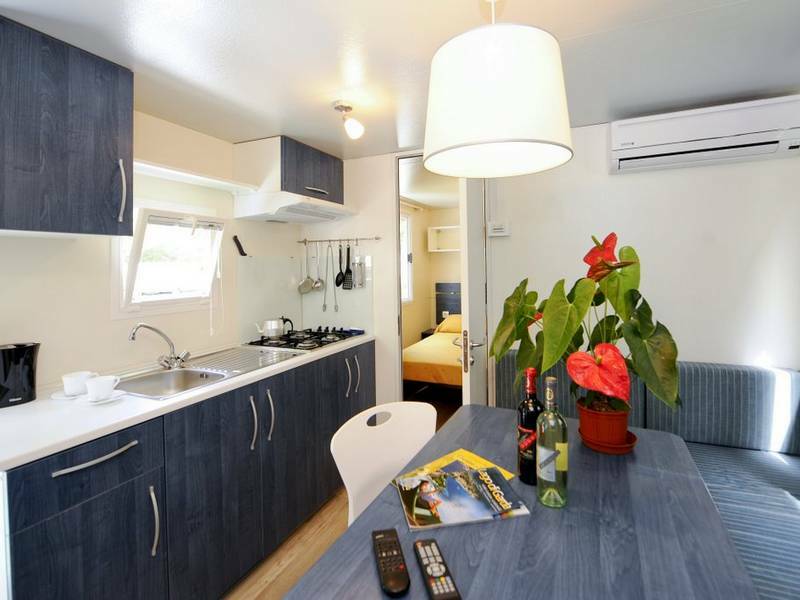 It is close to the beach where you can take courses in surfing and sailing and rent out equipment. There is a slipway and mooring for motorboats and sailboats. 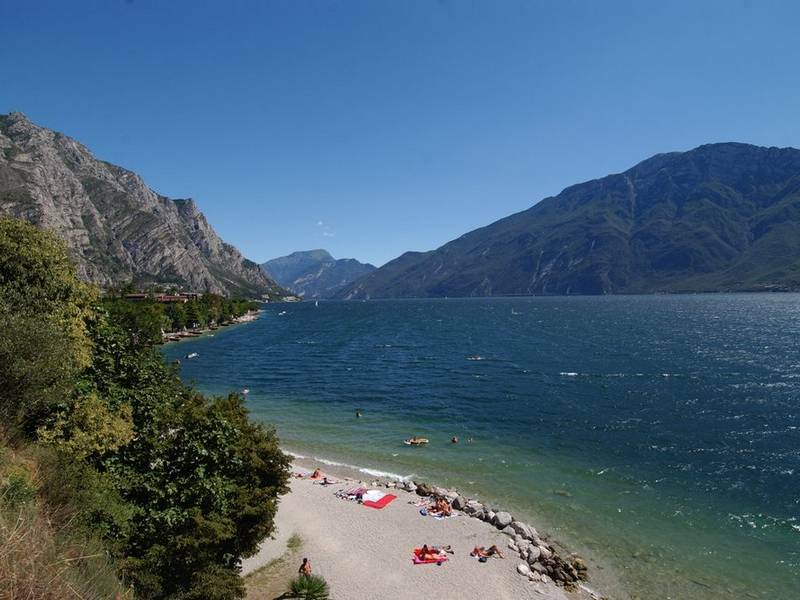 In the nearby town of Limone sul Garda, with its narrow streets and beautiful lakefront, you will find numerous restaurants of all types and typical shops. 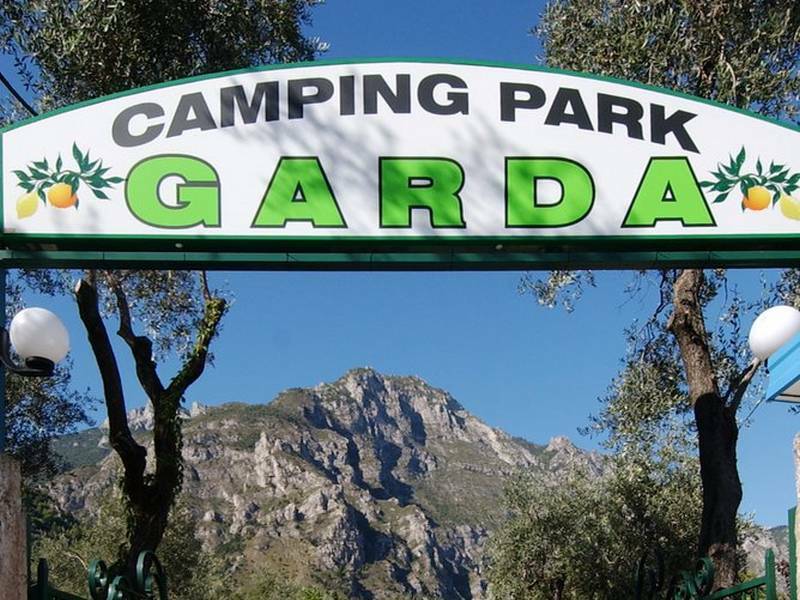 You will have direct contact with Camping Garda from this site: You can send in your requests and get personalized service.